Our Indian tribal tour now shifts to to Tamil Nadu as we discuss Toda tribes. Also known as the hill tribes of Nilgiri, these tribes of India are highly renowned for their culture and history. Lets discuss them in a bit more details. Historians believe that these Indian tribes had links with Mesopotamian civilization. These tribes speak Toda language. 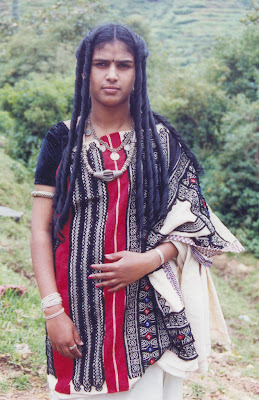 The population is also good almost 3000 toda tribals live in the Blue Mountains. Labels: indian tribal tour, indian tribes, toda tribes, tribes of india.